Tec Team in Plymouth, are proud to announce a website hosting service with full telephone support. 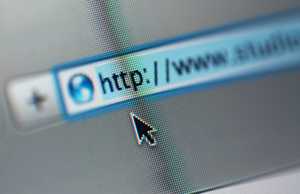 Your company will no longer be put on hold in the event of website domain confusion. Not only do Tec team offer SEO to businesses in Plymouth with their very own SEO expert, now Tec Team also offer a cost effective alternative to hosting your domain. You can even call to add email addresses or website redirections, it really is that easy. Not Expecting To See This Page? We also use this page for suspended hosting accounts. If you are interested in such a domain please get in touch. Tec Team’s expertise dose not end there either, we offer full cloud based bespoke software development, as well as full IT consultancy on 3rd party web based applications. Get in touch today on 01752 651143 and ask for Tec Team to host and manage your online business profile, we are local and ready to work with you.